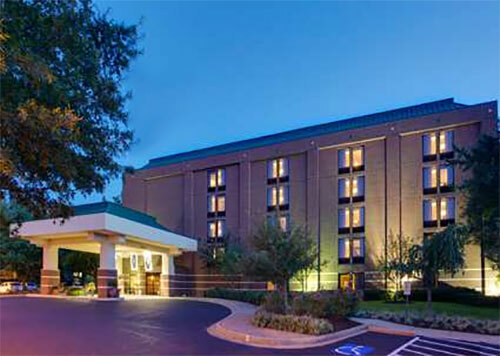 Mumford Company was pleased to represent Cedar Inns, LC in the recent sale of the Hampton Inn West located in the Innsbrook area of Richmond, Virginia to Cox II, LLC. Cox II, an affiliate of Shamin Hotels, has a major presence in this Richmond sub-market. 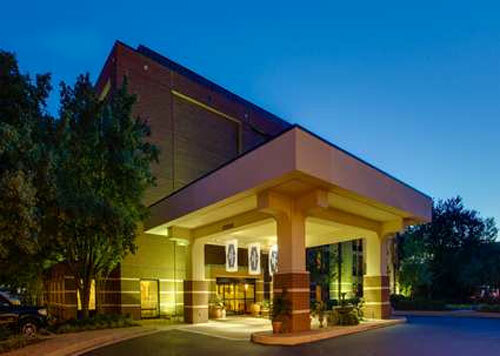 They plan to complete the Forever Young renovation on the hotel and retain the Hampton Inn franchise. Mumford Company is a hotel real estate brokerage firm with a commitment to results-oriented customer service that has accomplished over 1040 completed transactions in its 40-year history. With its' experienced sales team in five regional offices across the country, including the company's newly opened Dallas TX office, Mumford Company is a leader in the sale of mid-market and economy hotels. For more information, contact Mumford Company at (757) 873-0962, or email sales@mumfordcompany.com.